We know that where your produce comes from is just as important as quality and safety. 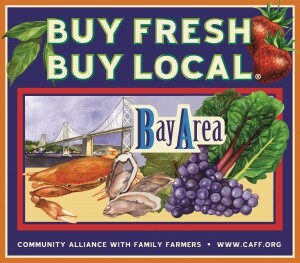 At Bay Cities Produce we are proud of our Buy Fresh, Buy Local program. Every year our buyers work closely with local and regional growers to bring local produce to you. Every Product on your invoice has our local growing code in addition to the country of origin so you know where your produce comes from. 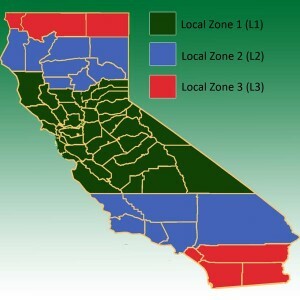 Our local areas for California are defined by our local grower codes L1, L2 and L3. Every month we make our newsletter available that includes a message from our president as well as information about what is fresh and exciting on the local produce scene. Our Buyers provide their insights to local products and what products local growers have in season. This is just a part of our service to you and our support for local growers and sustainability. © 2015 Bay Cities Produce Co. Inc.